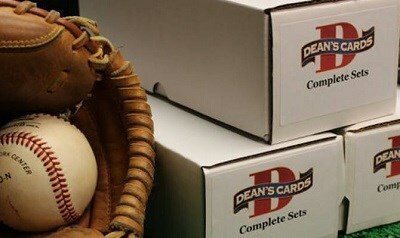 The 1951 Topps Red Back Baseball Card Set includes 52 small size cards, which measure 2 5/8" by 2". The 1951 Topps Red Back baseball cards were printed as part of a game set and are less difficult to collect than their blue-backed counterparts. The packs came with two connected cards, a piece of taffy, and sold for a penny. The 1951 Topps Red Back has two variations, that were caused because the players changed teams: #36 Gus Zernial and #52 Tommy Holmes. 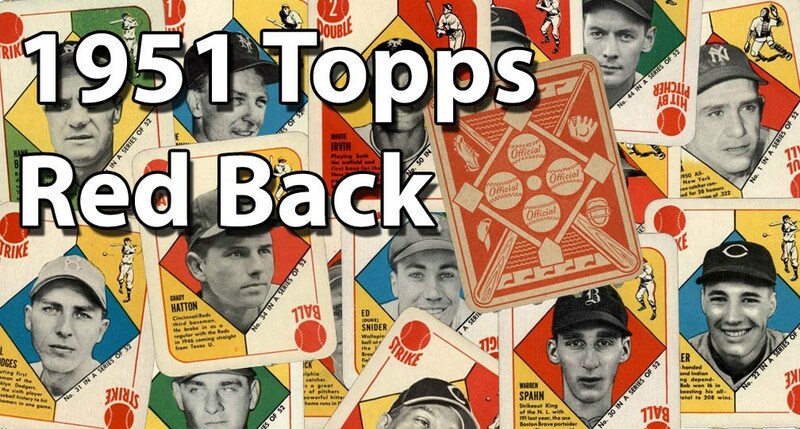 CLICK HERE if you want to sell your 1951 Topps Red Back Baseball Cards.